Together with Towering Pines for boys (just down the road), the Jordan family has been providing kids with one great summer after another for more than 73 years. 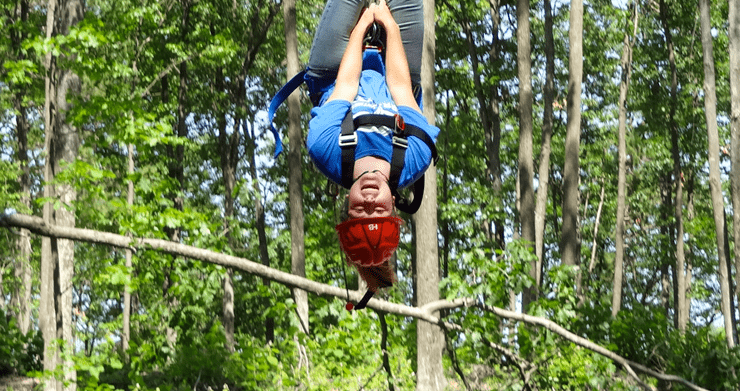 At Camp Woodland we believe that girls can do anything. We discover and celebrate what a girl is good at and what makes her a unique individual and future leader. 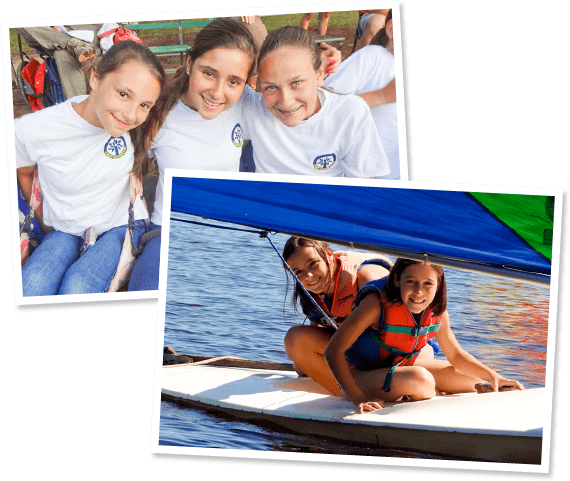 Once your daughter spends just one summer at camp, they become part of an inclusive community that feels more like an extended family of people who care about their well-being and future success. 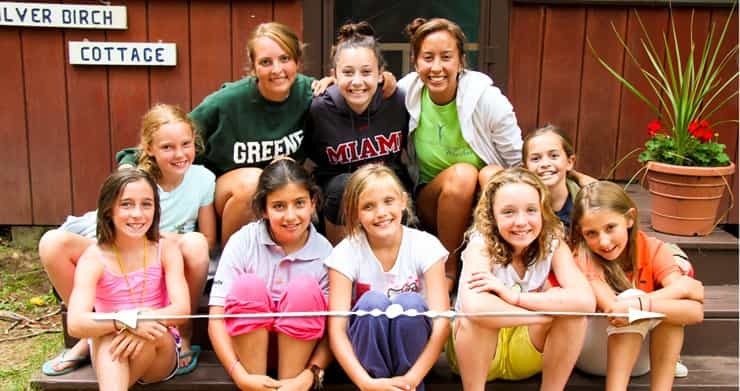 Camp Woodland is an overnight camp for girls ages 7-16 years old, located in Northern Wisconsin, near Eagle River. 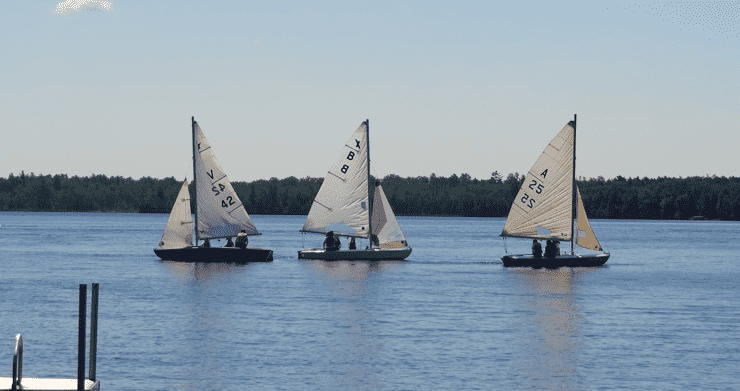 Camp Woodland occupies an 84-acre site on the shores of Sand Lake in the heart of the American Legion Forest. There are so many activities to choose from, friendships to create, and memories to be made. Come on in, look around – and see what a fun place Woodland can be for you! 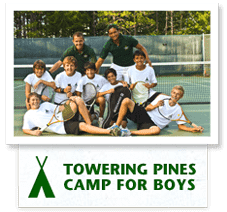 Towering Pines is a fun-filled summer camp for boys located near Eagle River, Wisconsin in the heart of the American Legion State Forest. Together with Woodland for girls, the Jordan family of educators has been providing kids with one great summer after another for more than 65 years.